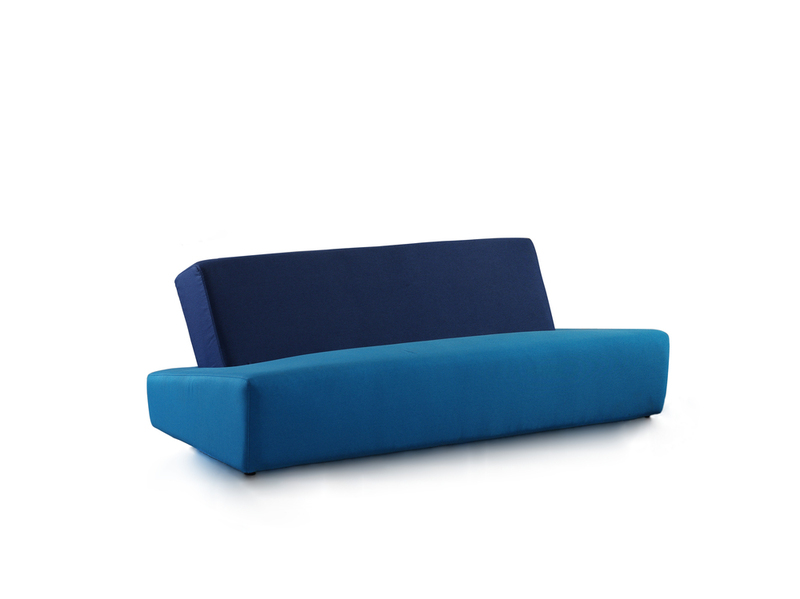 The couch design Saimaa has been finished in 2012 with its mainmarket in Finland. It is named after the biggest finish freshwater lake, located in Mikkeli. The lake is deep and of a strong peaceful blue color. The base part is stacked on top of the lean and can be seperated for easy transportation. The couch is produced by Shunde Si Gao Co., Ltd in Guangdong province and was part of the 30th International Famous Furniture Fair in Dong Guan.